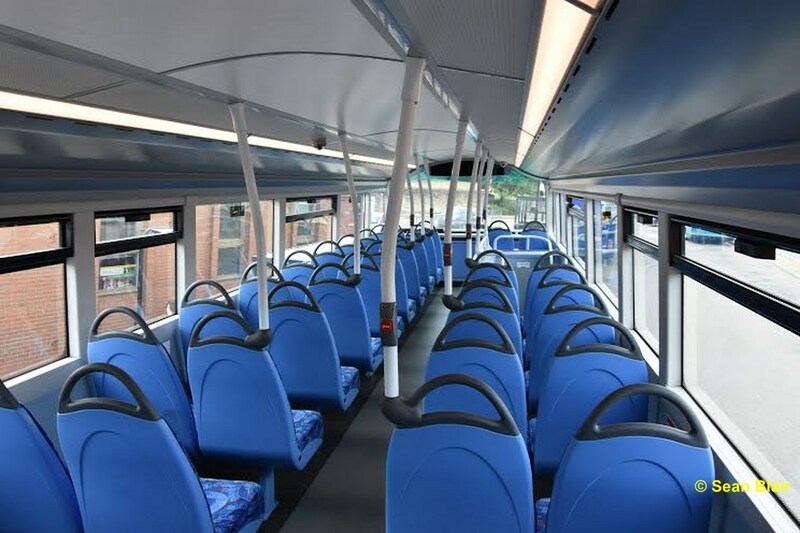 The Wright StreetDeck (SN64 CTU) is operating as planned with Go North East on the Newcastle - Bishop Auckland X21 service. 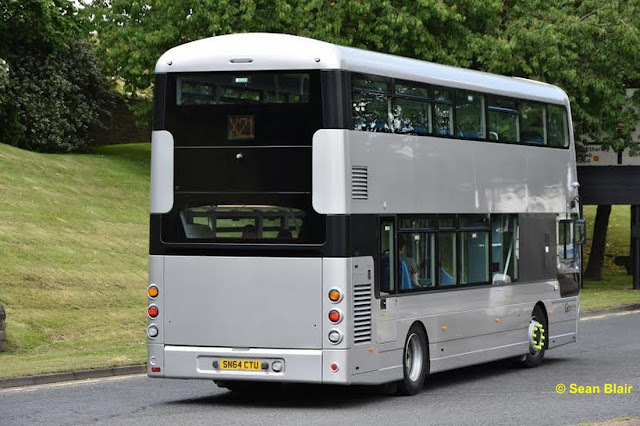 Sean Blair has sent the following pictures of the vehicle. 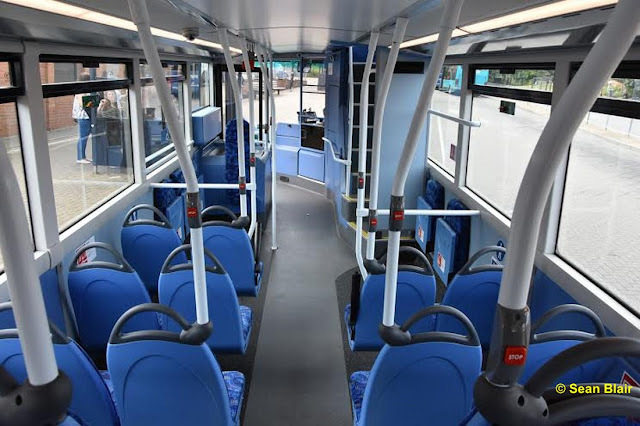 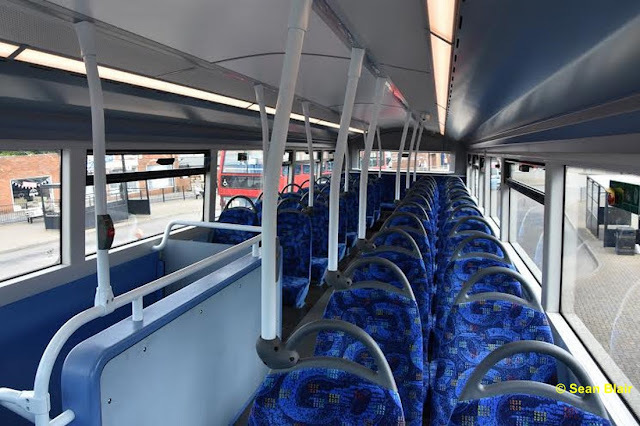 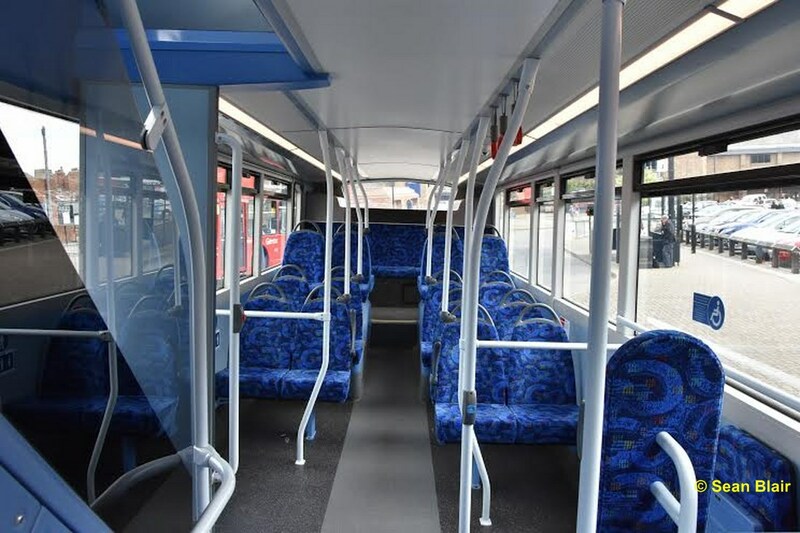 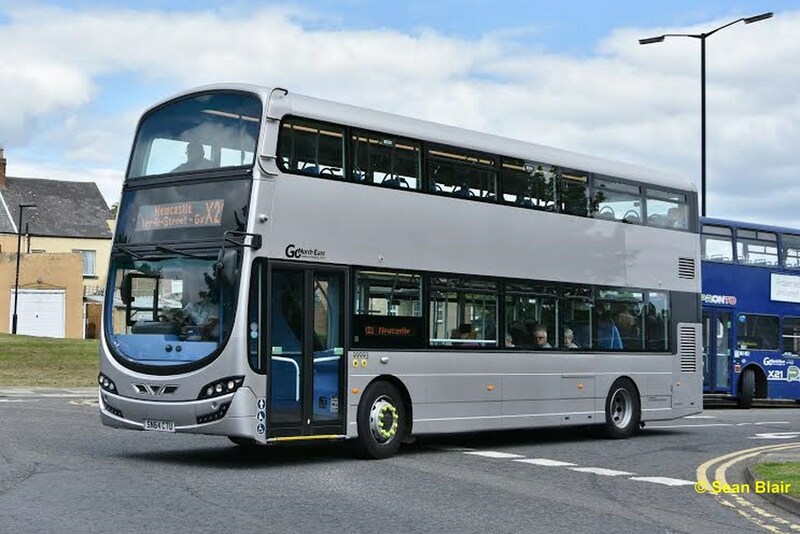 The Enviro 400 MMC demonstrator covered in our 17th July posting here is now scheduled to leave the Go North East fleet having been popular with the travelling public and drivers alike whilst operating on the X21 service. Whether the StreetDeck will prove as popular is doubtful as early feedback hasn't been as positive but the vehicle is scheduled to stay for two months so maybe it will grow on us.